If you’re considering the prospect of having some therapy yourself, or even just exploring options or maybe doing a little research at this point, then I can certainly empathise with how potentially daunting, confusing and overwhelming the prospect may seem. The reasons why people seek therapy are incredibly wide ranging, varied and unique to each person, which I feel is as it should be, because personal therapy is an extremely personal, intimate and ultimately subjective process. Therefore, it goes without saying that whatever brought you here is valid, and I would even go so far as to say that the fact that you are here is evidence that your therapeutic journey has already begun. However, despite this, I did think it may be useful for me to outline some of the more common themes, problems and issues that many people do seek therapy to help them with, in the hope that it may assist you in some way. For those of you who have never experienced the therapeutic relationship, and the powerful process of healing and personal change that can happen as a result, I do hope you decide to do so. 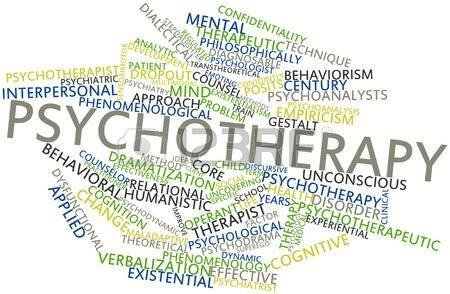 Whatever it is you’re struggling with at the moment, I do genuinely believe that therapy can help. I have experienced the benefits of therapy as a client myself at various stages of my life, for different reasons each time, and as such I am a passionate believer in its effectiveness, and benefits.